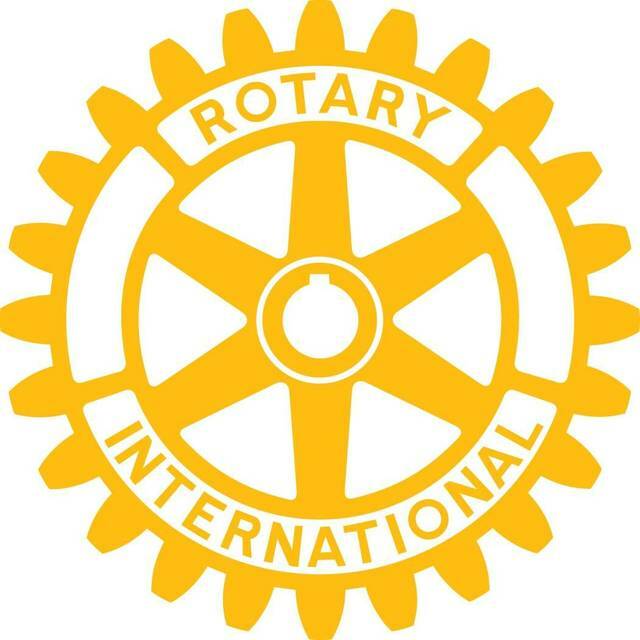 Lima Rotary Club meeting, noon, North Hall of the Veterans Memorial Civic & Convention Center, 7 Town Square, Lima. Program: high school football preview. LIMA — The Lima Rotary Club will meet at noon Monday, Aug. 20, in the North Hall of the Veterans Memorial Civic and Convention Center, 7 Town Square, Lima. The program features Vince Koza and the high school football coaches of all of Allen County’s high schools. This entry was tagged 082018, High school football preview 2018. Bookmark the permalink.